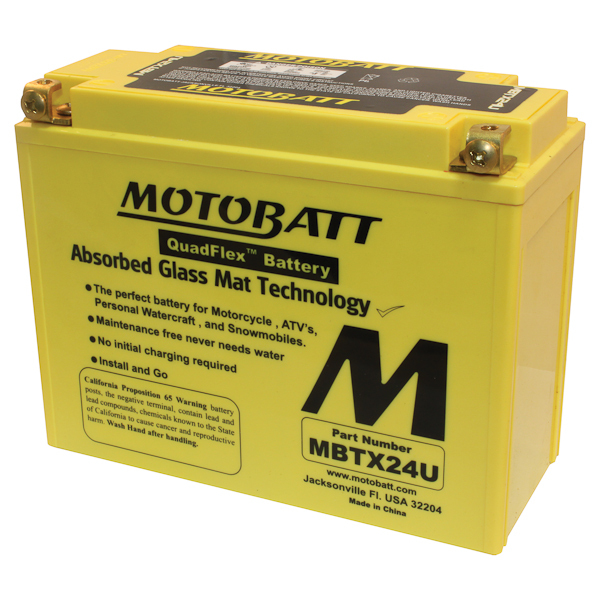 The Motobatt MBTX24U does not fall into the typical PowerSports battery designs available on the market today. 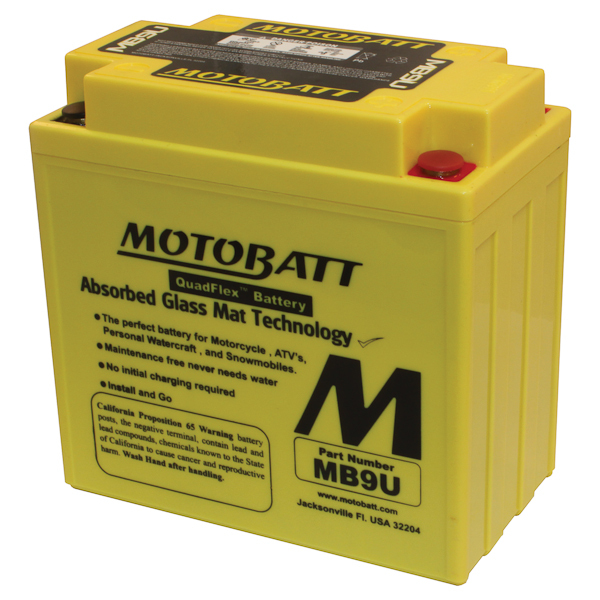 With 25AH, this sealed maintenance free battery has re-invented today's PowerSports market. 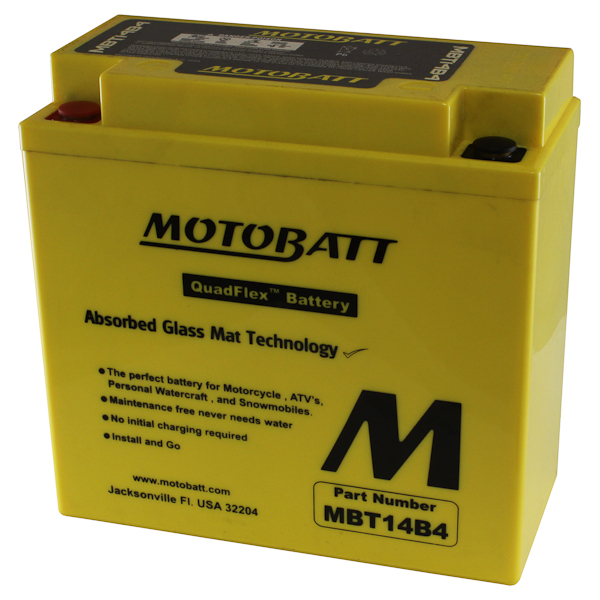 Batteries that now have high vibration, high starting loads, and now more than ever, additional high powered accessory loads. 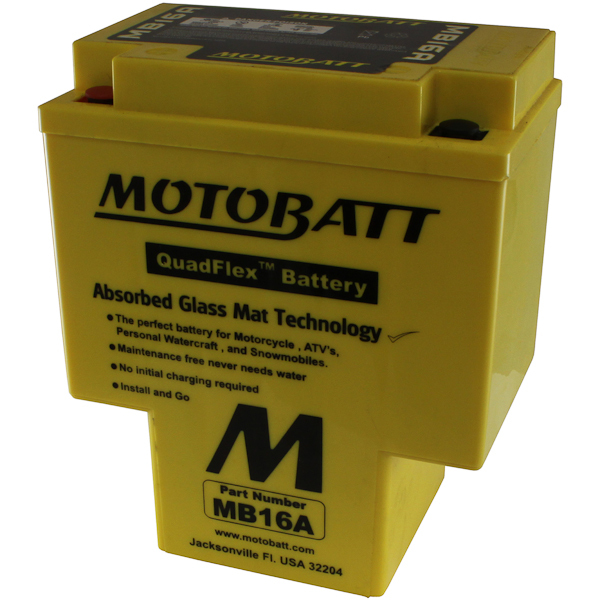 The Quadflex Motobatt MBTX24U comes with 4 posts for evenly distributing the load across the product. 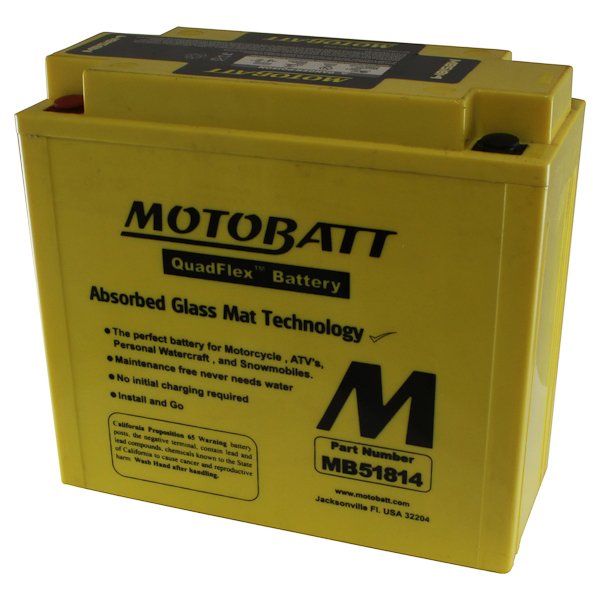 With a two year free replacement warranty, the competition doesn’t stand a chance against this sealed maintenance free battery!